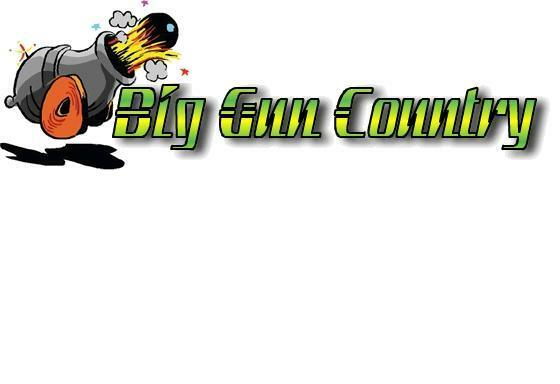 This is the page that helps you request a Country song on Big Gun Country. 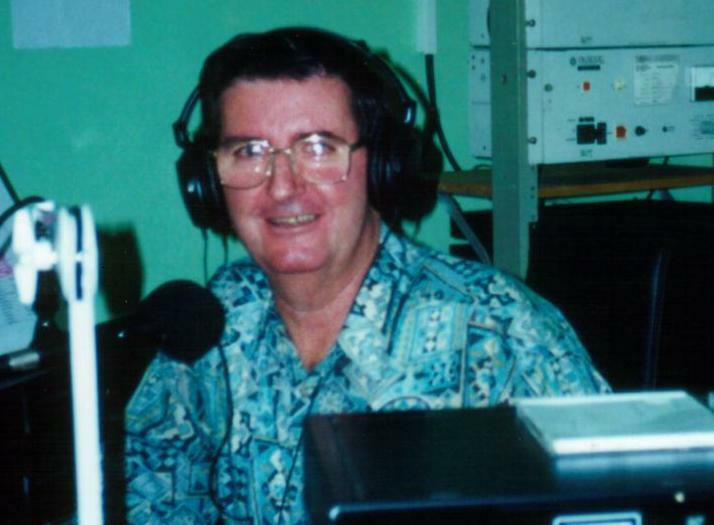 Join the host of listeners who ask Barry to play their favourite song by their favourite artist. Its easy, email direct from this website. Just enter your name and request in the box below and send direct to Big Gun Country. Do It Now and Barry will play it on the next available show.